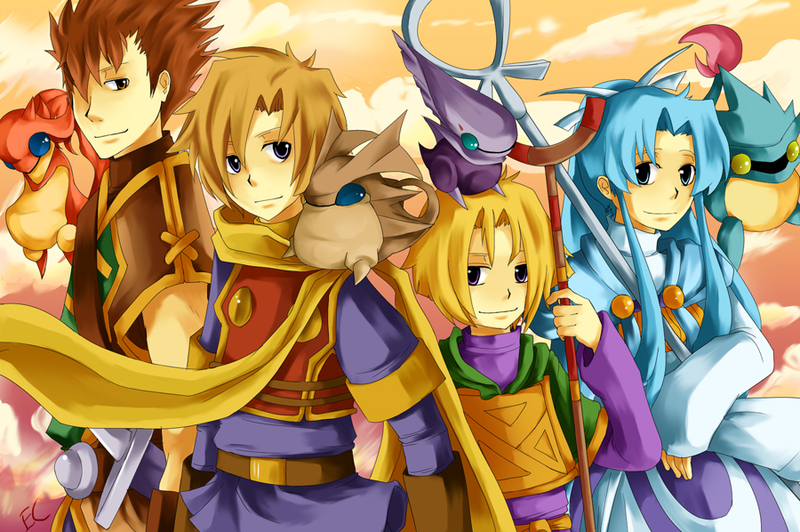 Sea - For making this website and for getting infomation on Golden Sun. Camelot - For making the wonderful game of Golden Sun. Our Fan Fic Writers - For making great fan fics. Our Artists - For making some very cool art. And you - For checking out the Lost Waters.